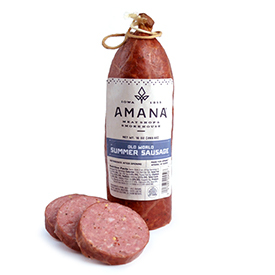 Our Amana Stone Ground Mustard has its own unique flavor and texture. 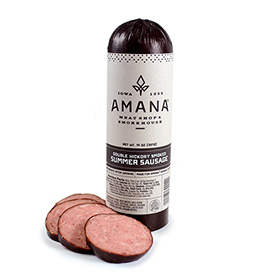 Try it on a your favorite deli sandwich or your favorite flavor of bratwurst. 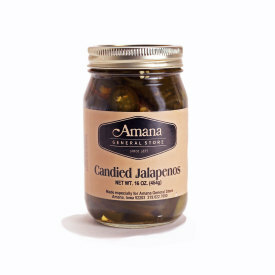 It's flavor blends well with more hearty flavors of breads and meats.